The numbers are in and London’s jobless rate (4.8 per cent) has matched the all-time low set back in 2004. However the drop in unemployment is partly due to a drop in the number of people who are actively looking for work. 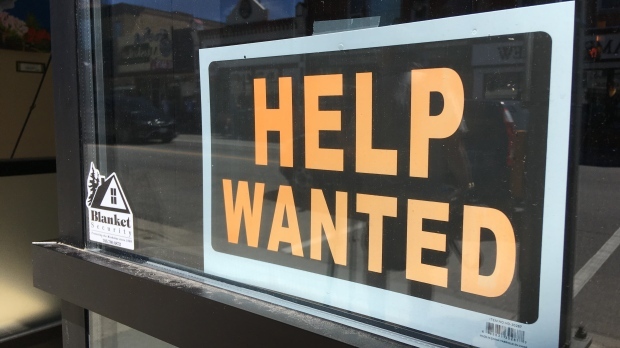 Statistics Canada shows that roughly 3,300 people stopped looking for work altogether. The national jobless rate currently sits at 5.6 per cent.